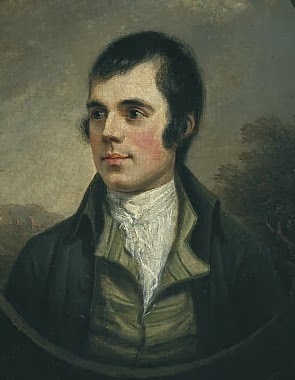 Robert Burns (1759–1796). To A Mouse, Poems and Songs. A humble Scotchman, plowing his fields, turns over the nest of a frightened mouse. He apologizes with the deepest sincerity and explains how "the best-laid schemes o' mice an' men gang aft agley." What then? poor beastie, thou maun live! Thy wee bit housie, too, in ruin! It’s silly wa’s the win’s are strewin! Has cost thee mony a weary nibble! But, Och! I backward cast my e’e. "Ah! It Is St. Agnes. Eve-"
If He Yawned, She Lost Her Head!